On the fateful day in August 60 years ago, when the atomic bomb was dropped on Hiroshima, only three photographs were taken by residents of the city. As a result there is only a fragmentary record of what it is like to experience the onslaught of a nuclear explosion. 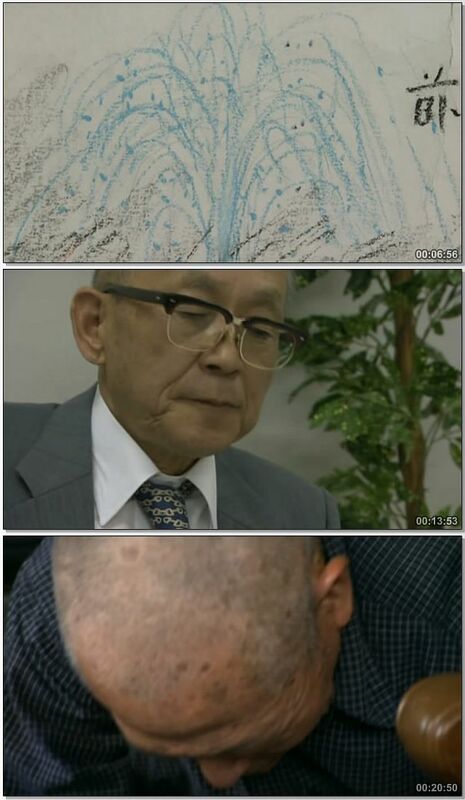 But now an intriguing and unique Japanese history project has persuaded survivors - many of whom have never spoken about their experience before - to draw the scenes they remember from that day. This produced an outpouring of paintings. Some were amateurish and strange, but they created a vivid and intense record of the horror experienced that day. For many survivors who have never had the opportunity to express their emotions, these paintings produced an outpouring of hidden emotion, and an end to torments that have lasted six decades. 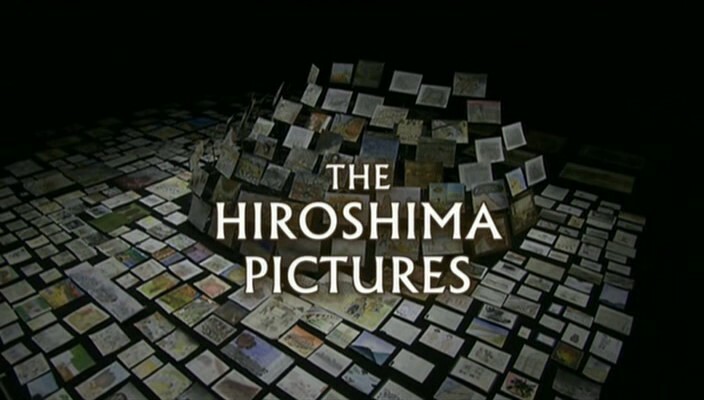 This film shows the range of images created by the survivors of the atom bomb, and tells the story of how some of them have discovered new facts about that day and what happened to their families or the people they came across in the aftermath of the nuclear explosion. Some of them now feel that the paintings have brought them a form of peace with the horrors they witnessed on the day that ushered in the atomic age. 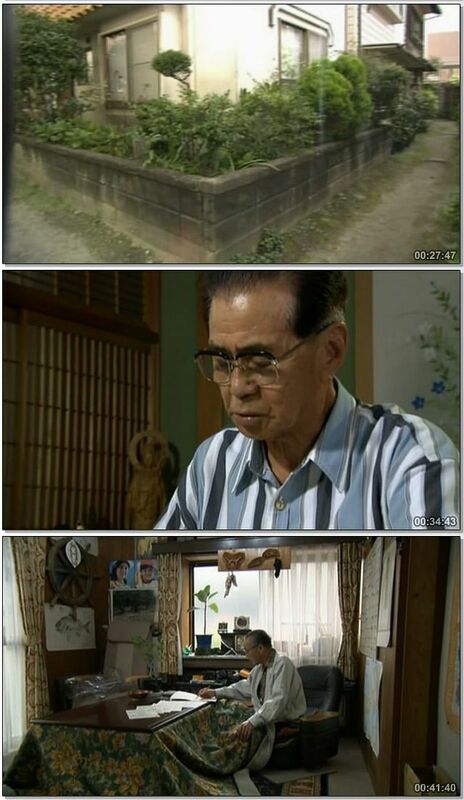 The film was originally made by NHK, the national broadcaster in Japan, and the English version for Channel 4 has been made by Flashback Television. This page was last modified 11:37, 3 April 2019. This page has been accessed 6,069 times.